The first season follows Penn Badgley's Joe Goldberg who is obsessed with a budding writer, Guinevere Beck, played by Elizabeth Lail. 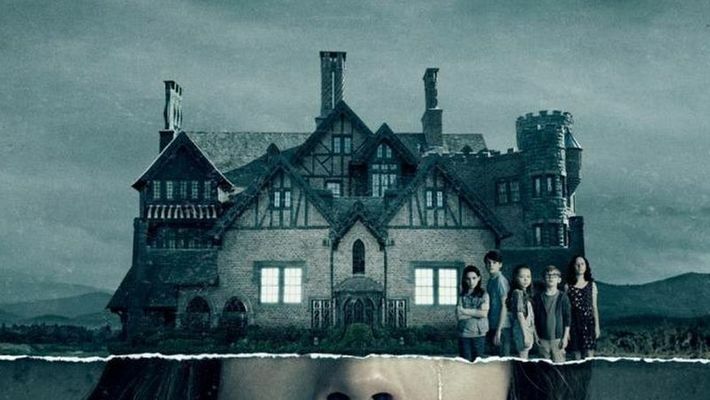 Victoria Pedretti, who played the troubled Eleanor Nell Crain in Haunting of Hill House, has been roped in as the female lead for the second season of psychological thriller "You". Pedretti will play Love Quinn, an aspiring chef working as a produce manager in a high-end grocery store. Love is more focused on leading an interesting real life than a designed one on social media. As she is coming to terms with a deep grief, she meets Joe, she senses a shared knowledge of profound, life-changing loss. Showrunner Sera Gamble said she was bowled over by Pedretti's performance in "Haunting..." and thought she would be the perfect actor to play Love. "It is very f**king cool that Victoria is playing this role. I binged 'Hill House', and she was incredible. "And then a couple of days later, (executive producer) Greg (Berlanti) sent an email asking, 'Have you seen Hill House? Have you seen Victoria Pedretti, wouldn't she make a perfect Love?' Leave it to Greg to put that together," Gamble told EW. "You", which moved from Lifetime to Netflix following season one, is yet to set a premiere date for the sophomore chapter.